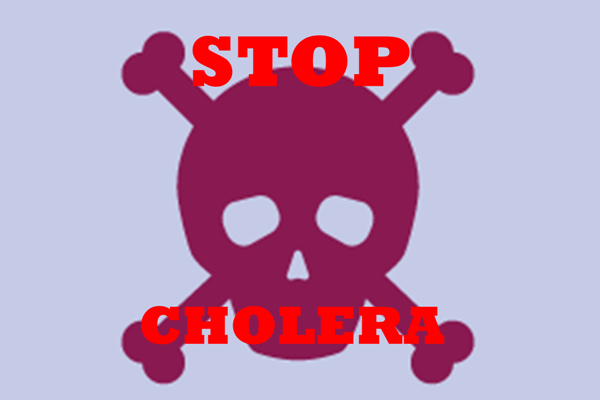 In a move to curb the fast spread of the current cholera outbreak in the Ho Municipality, the Municipal authorities have announced a massive cleanup exercise, scheduled for tomorrow, Wednesday. The exercise which begins in the morning between 6am- 10am, will see residents pour onto the streets in their various suburbs to clear weeds, desilt and choked drains, under the coordination of assembly members and chiefs. To ensure full participation from both formal and informal sector workers, Assembly officials have disclosed that the central market will be under lock and key, whiles shops owners, public and corporate institutions have also been directed not to open their premises for business until after the cleanup exercise. Authorities further noted that, residents and institutions who failed to adhere to the directive will be appropriately sanctioned. Last week, the Assembly fumigated all public toilets following reports of four confirmed cases of cholera in the Municipality. Whiles public education on cholera prevention still continues on the airwaves.